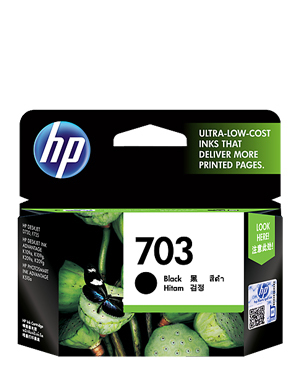 Want high-quality black printing? 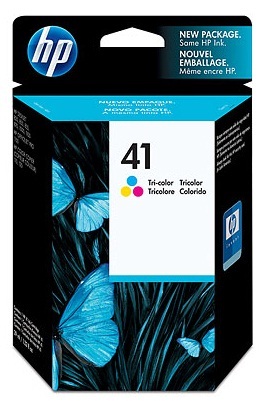 The HP 45 Black Inkjet Print Cartridge is hard to beat. Page yield footnote Tested in HP Deskjet 930c Printer. 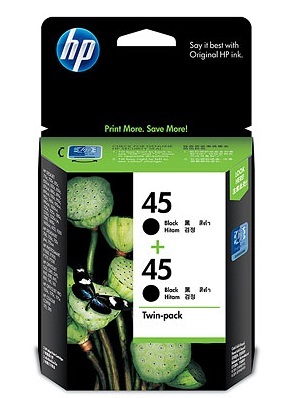 Average based on ISO/IEC 24711 or HP testing methodology and continuous printing.